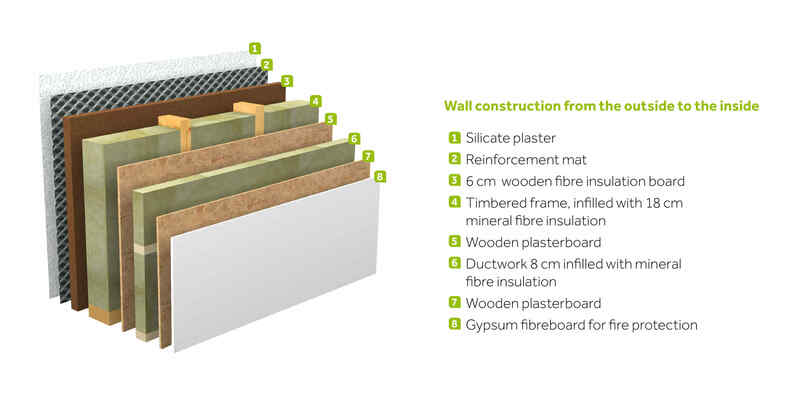 The breathable wall design with wood fibre insulating panels is free of both PVC and polystyrene. 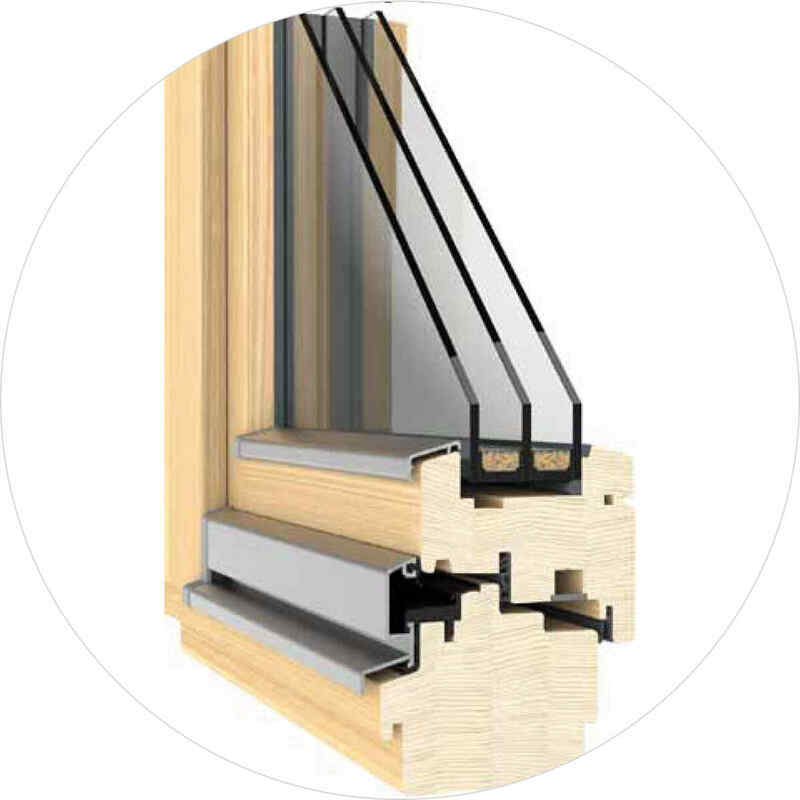 Wood windows and doors are a standard feature of this programme. Moreover, thanks to the compact VitaTherm wall thickness you gain several square metres of additional living space. The ceiling structure of the VitaTherm programme is in line with that of the standard EnergyLine version. However, in this case identical performance is achieved using purely natural materials. 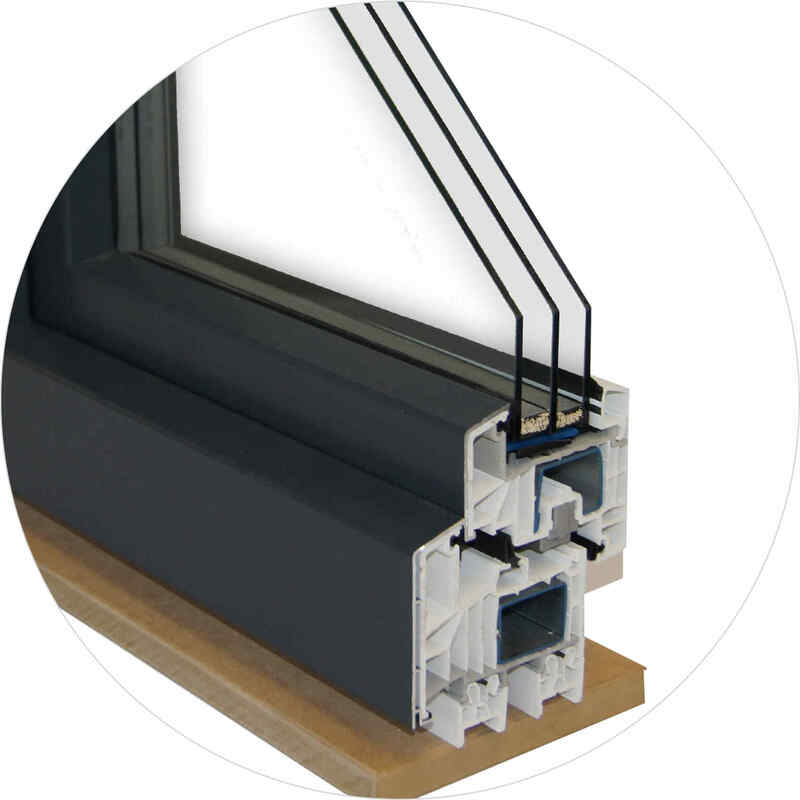 Apart from the house construction materials, the windows in the VitaTherm programme are also natural. 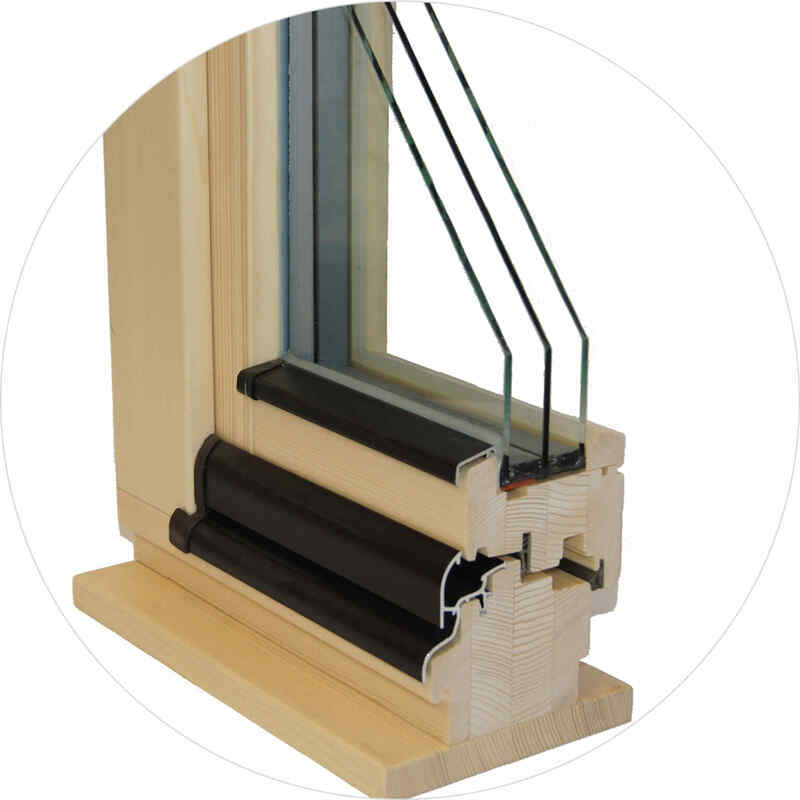 These windows are made of wood and not plastic, but still offer top insulation values as a matter of course.